To post a suggestion in the suggestion box, go to the Suggestion Box Submissions Forum by clicking the link. The Suggestion Box Forum is a forum that is setup so that when you post a thread, you will be able to see it, but nobody else will (except for admin -- Tned). Even though you can see your threads listed in the Suggestion Box and can reply to them and see replies to it, only you and Admin will be able to view it. At this time, I am the only person that will be able to view suggestions made to the suggestion box forum. At some time in the future, that could change, and that information will be published here, so that prior to posting a suggestion, you will know who will be able to view it. The suggestion box is for exactly what the name would imply. To send me suggestions or concerns you have about the message board. You can use it to suggest topics for Town Hall Discussions, to suggest candidates for moderator positions (if so, please provide a reason for your suggestion), or to bring up any concerns you might have. If it is necessary to share the suggestion/concern with moderators, in a Town Hall Thread, or in another forum/group of people, I will insure the anonymity of your suggestion, if you request it. 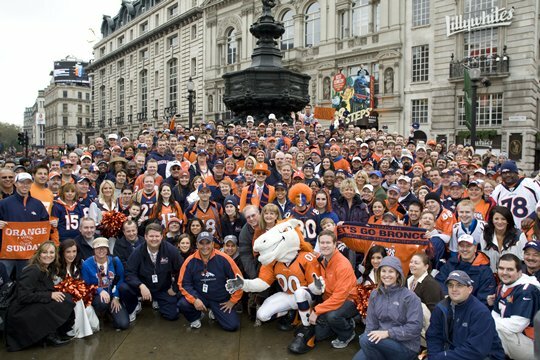 Thanks in advance for helping us make Broncosforums.com as great a community as possible. Last edited by Tned; 06-23-2008 at 07:12 AM.